A new species of the genus Nigidius Mac Leay 1819, Nigidius grosseri spec. nov. from Uganda and a new species of the genus Dorcus Mac Leay, 1819, Dorcus maryi spec. nov. from New Guinea Island (West Papua) are described, pictured and compared with the related taxa. 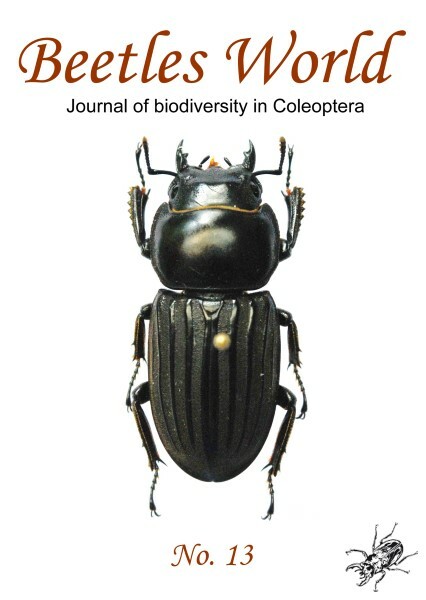 Key Words: Coleoptera, Lucanidae, Nigidius grosseri, Dorcus maryi, Uganda, New Guinea Island, West Papua.